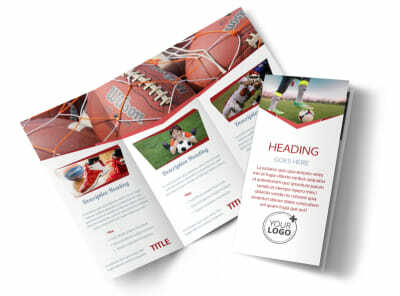 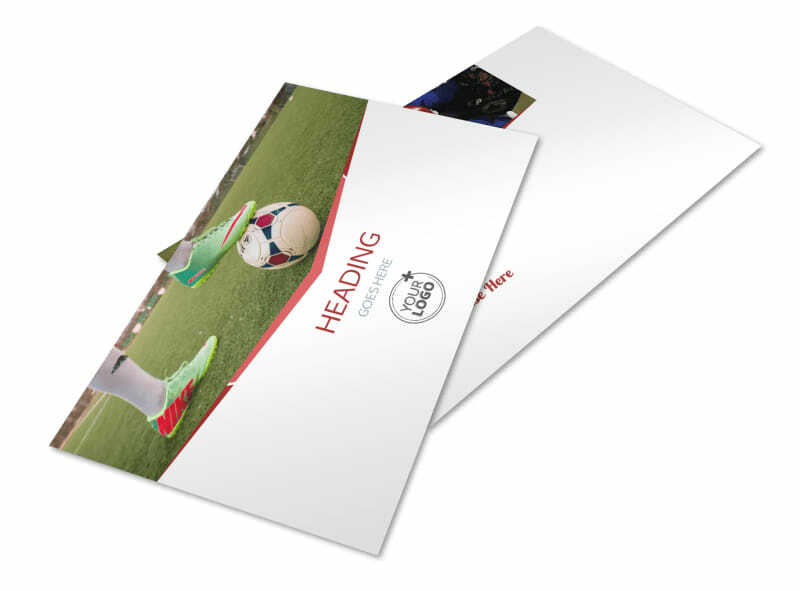 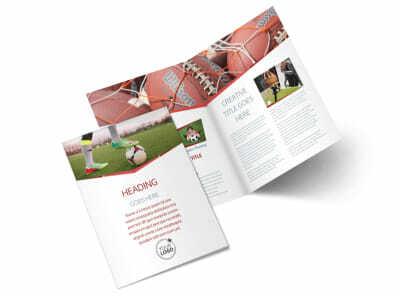 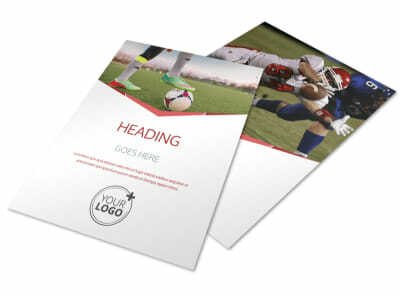 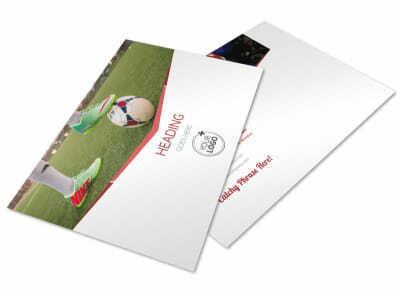 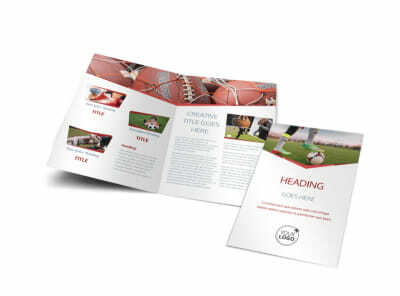 Customize our Sports Photography Postcard Template and more! 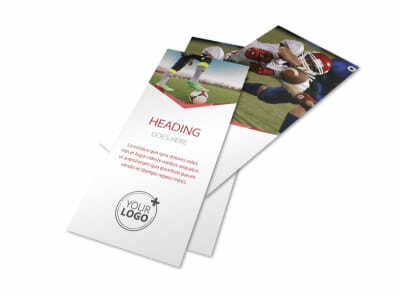 Get the word out about your awesome photography skills with sports photography business cards that provide your client's multiple ways to reach out. 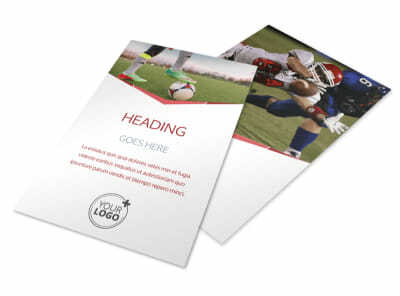 Use our easy-to-navigate online editor to customize a template with your name and contact info, a color theme of your choice, and add sports-related design elements to highlight your skill as a sports photographer. 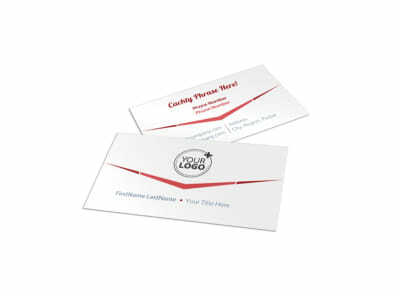 Start designing your business card now.